" Daikanyama Seriously Seeking Gaitomo Original International Party" on Jan 18(Fri). 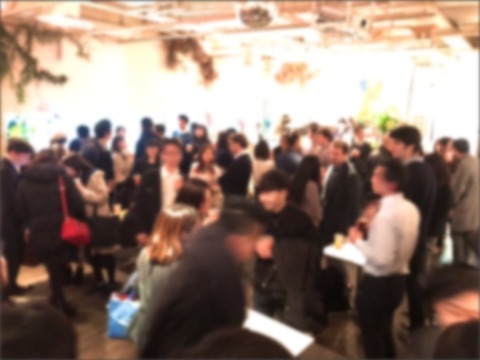 The Seriously Seeking event at Unice in the Daikanyama area was a great success! There was well over 100 people in attendance and everyone looked like they were enjoying the international atmosphere. Unice has a very relaxed vibe and when combined with a selection of high quality food that everyone enjoyed, it made the night even better. The bar staff were very good and the music was perfect. 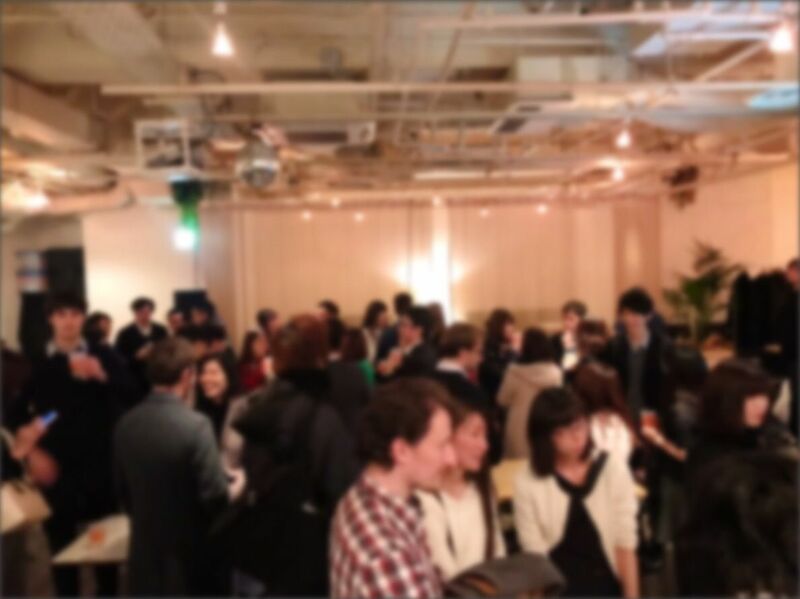 There were so many foreigners there and it was great to see some new faces as well as our regular attendees. Many people were really engaging with each other so it would see that this party had achieved its goal. Thank you to everyone who attended and we hope to see you all again soon!